There are 1728 Balls in one case. In the case are 12 Bulk bags. Each bag contains 144 balls. 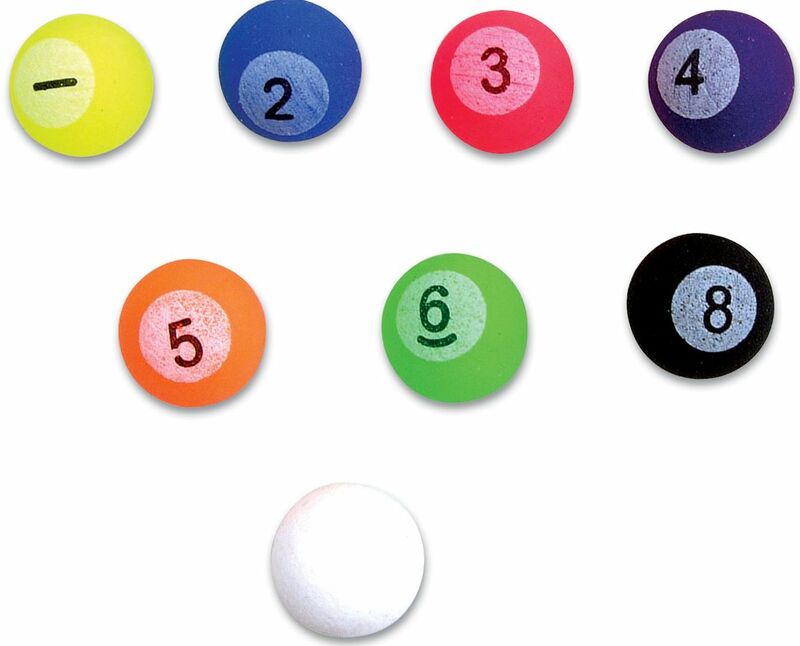 Your Case price per ball starts at .101 cents per ball. This product was added to our catalog on Tuesday August 06, 2013.